Solving complex development challenges requires knowledge, evidence, consideration of context and practical application. Research therefore has a crucial role to play in addressing global challenges and contributing to the achievement of the Global Goals for Sustainable Development (SDGs). But for research to have this role it has to be effectively communicated and shared with the wide range of people who can use it to inform the global debates, policy and practice. 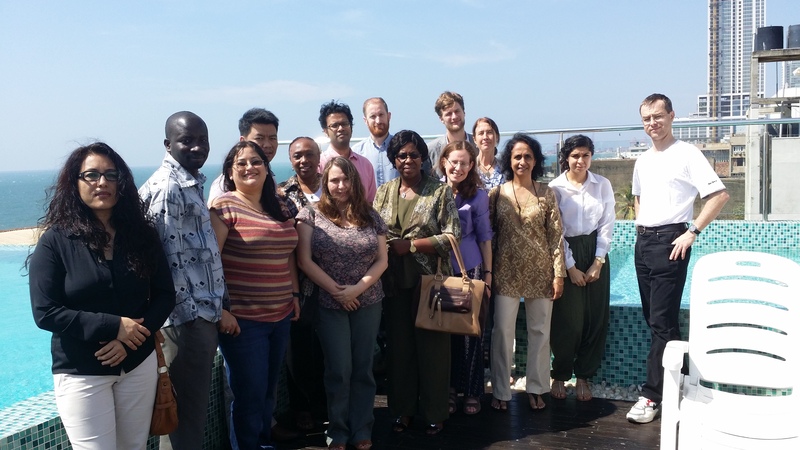 At INASP we are particularly concerned about the research and knowledge produced in developing countries. As Jon Harle noted in his recent blog post, research produced in these countries is essential for solving local development issues. We are keen to level the playing field and ensure that researchers in developing countries have as much opportunity to participate in and contribute to global problem solving as their northern counterparts. And, of course, we want to ensure that female researchers have as much opportunity as their male colleagues to contribute and be heard, as I discussed in my previous blog post. 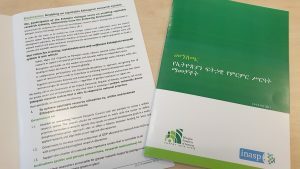 Our strategic priority for sharing and communicating research and knowledge, as outlined in our new strategy (2016-2020) sets out how we will work with our partners to support developing-country researchers better communicate and share their work. 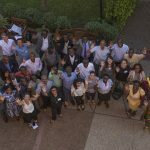 AuthorAID is one of our flagship projects and has been running for nearly 10 years with the aim to support early-career researchers in Africa, Asia and Latin America to improve their academic writing skills. The web-based platform (www.authoraid.info) links new researchers with experienced academic mentors (see, for example, this account of how AuthorAID mentoring helped Djibril I. Moussa Handuleh in his mental health research in Somalia), offers tips and access to free e-resources, and provides grant opportunities for researchers to attend conferences to present their research, or to run research-writing workshops within their own institutions. We also run a range of online courses on research writing, from a MOOC of over 1000 learners to intensive online courses with subject-specialist partners. 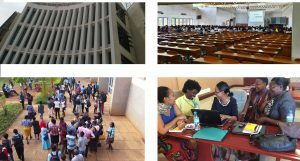 This recent post by Carolyne Onyango, a Research Fellow and PhD Candidate at The Catholic University of Eastern Africa in Kenya, gives a personal account of an AuthorAID online course. 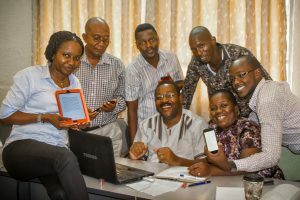 AuthorAID support has helped a broad range of researchers from many disciplines and countries to share and communicate their work, particularly to academic audiences. It has also created opportunities for these researchers to share experiences, knowledge and to begin collaborations. As I write this, there are currently 13,600 AuthorAID members from more than 170 countries. AuthorAID and the services it provides will continue to play a central role in our support to early-career researchers, which is one of our key goals with our new strategy. Over the coming months and years we will be looking at ways to build on the success of the platform and to extend it to other areas, connecting all of the key players across the research and knowledge system to enhance sharing and communication at all levels. In my next blog post I will discuss some of the other ways that INASP is supporting – and will continue to support – Southern research to be shared with other researchers and with policymakers and wider society to help in achieving the SDGs.